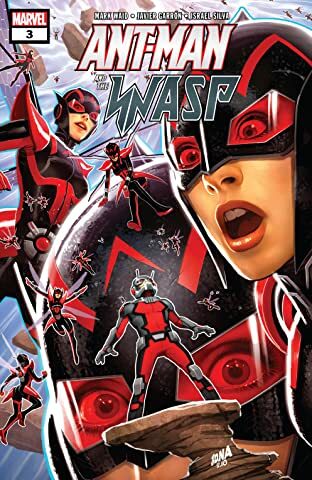 Collects Ant-Man & The Wasp (2018) #1-5. 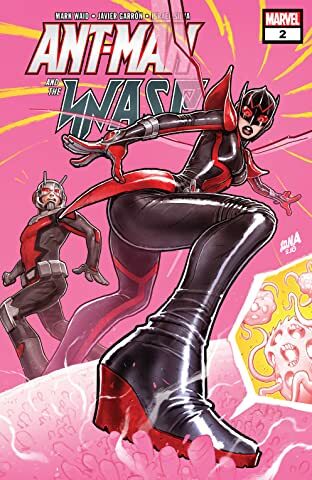 Nadia Pym (a.k.a. 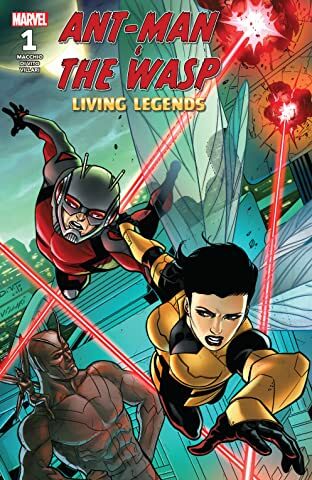 the Wasp) is just trying to help Scott Lang (A.K.A. 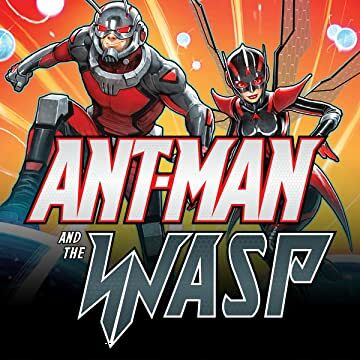 Ant-Man) get home to see his daughter…but a little problem has gotten in the way. Very little. 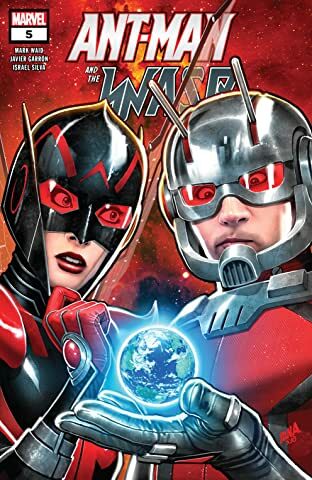 Subatomic, in fact — Scott Lang is lost in the space between molecules! Now Nadia is his only hope of rescue from a subatomic realm…if only he would listen long enough for her to save them! 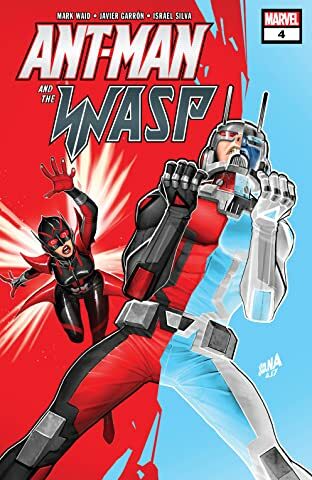 From master storyteller Mark Waid and Marvel Young Gun Javier Garrón comes a story of a big journey getting smaller all the time! Because every time Ant-Man and Wasp shrink, they enter a reality with new physics, new beings…and new danger! How tiny can they get before there's no way back? 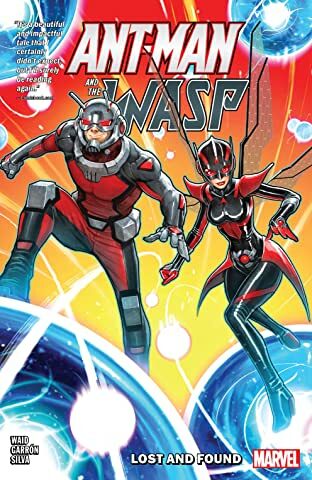 It's weird science, the Marvel way!